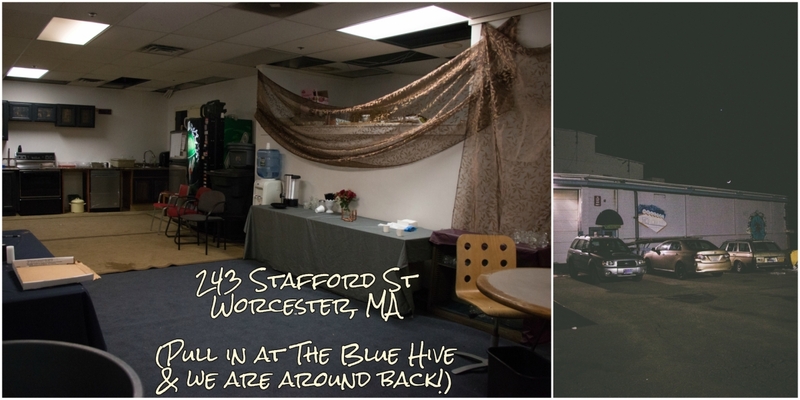 -A thorough tour of the entire WorcShop, including where each of the 3 bathrooms is, where important offices are, where to find first aid kits and cleaning supplies, where and what each of the common areas is and what they can be used for. -Safety gear, and how and when to use it. -Each designated area of the shop and where to turn on the power. -Where tools, consumables for member usage, and scrap box all are.